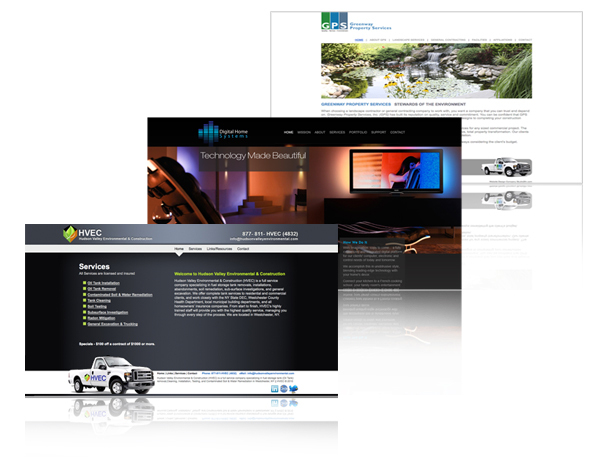 Studio 25N Website design company we design sites that are tailored to your company's or organization's needs. We meet or discuss with our clients to find out what results they would like to receive from their custom website design, and what their budget and schedule requirements are. We pride ourselves on creating high quality custom website's at affordable prices and keeping schedules. We also look at what functionality a customer's site needs, and what purpose it will serve. We develop a list of requirements for a client's site before we begin development. These steps allow us to create a site perfectly suited to our clients needs. Our goal is to design a custom visually appealing and professional looking website that encourages the visitor to stay and learn about your company. The first look that a potential client has of your business is usually your website. We create search engine optimization friendly designs - meaning that once we have completed your design people will be able to find your company on the web. We thrive on bringing people to your site that are looking for companies or organizations like yours, and with a well designed site by Studio25N, we can keep them there.